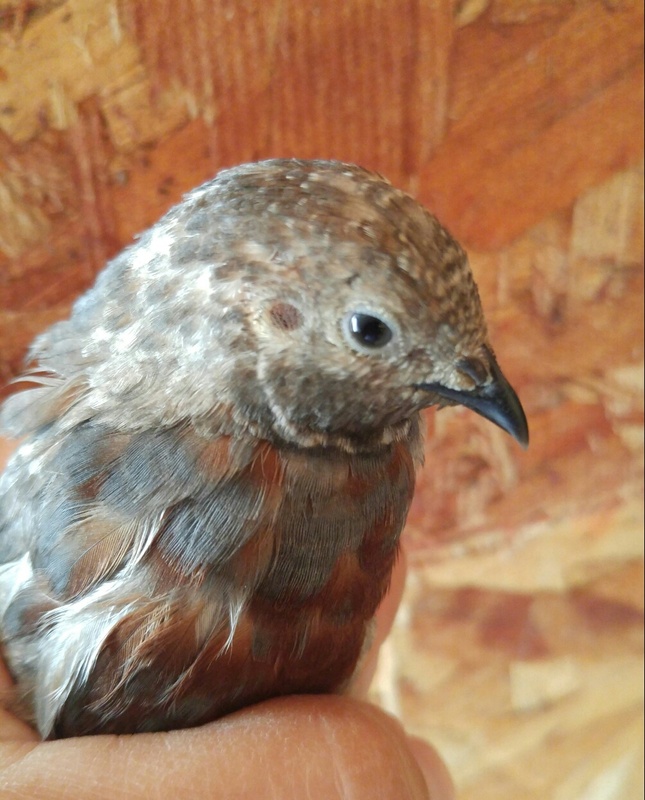 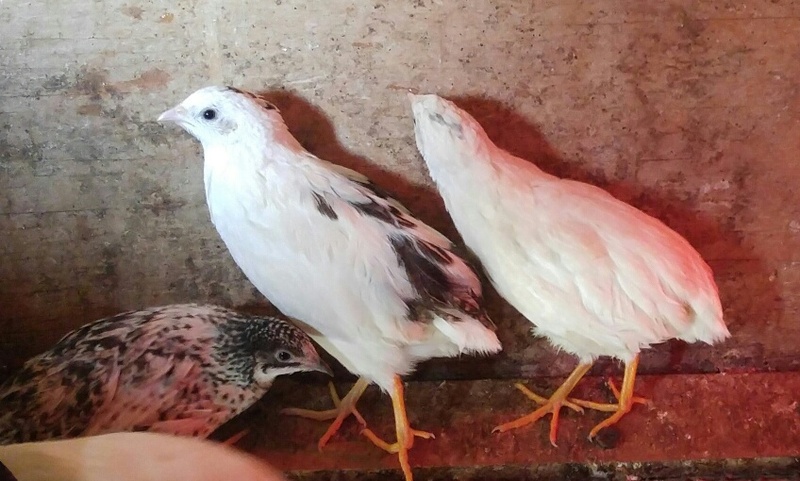 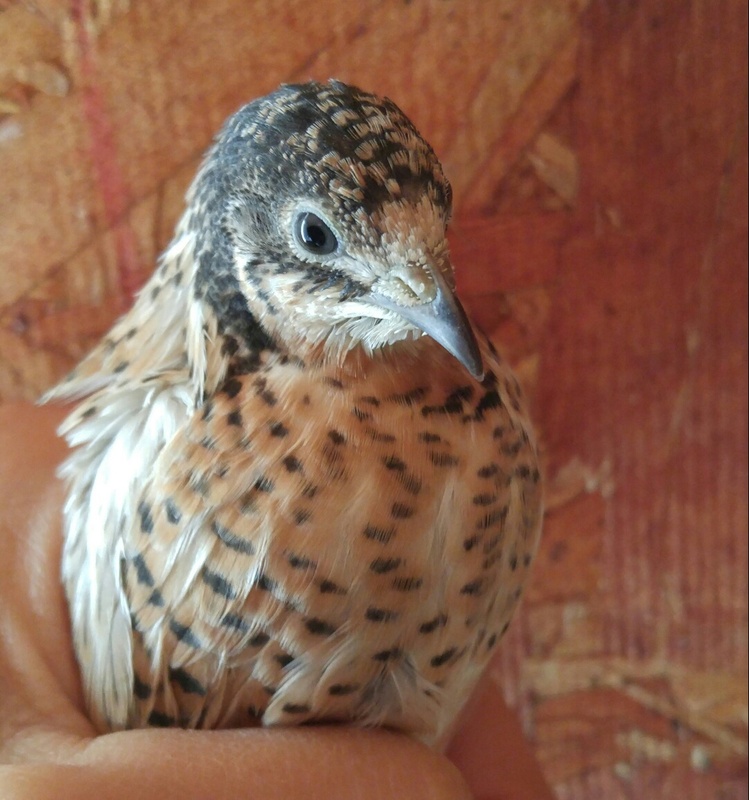 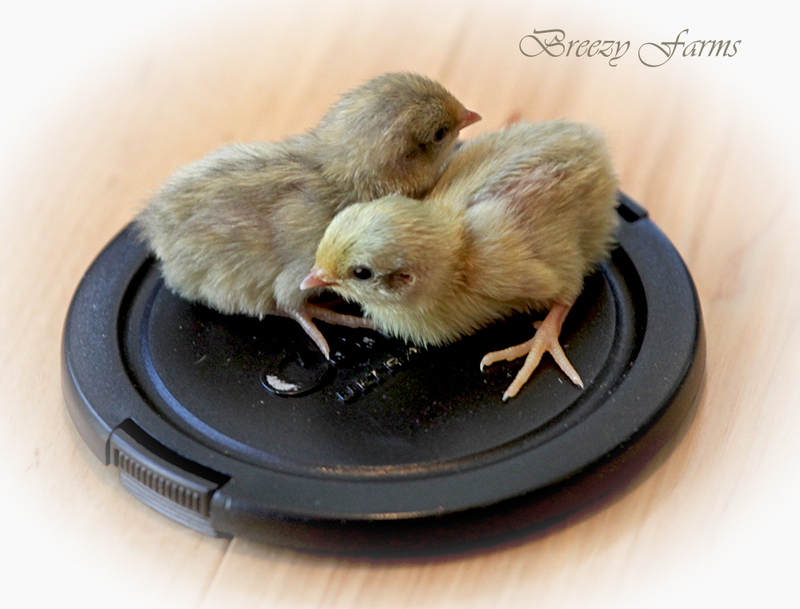 Hatching eggs for button quail are available in our online store. 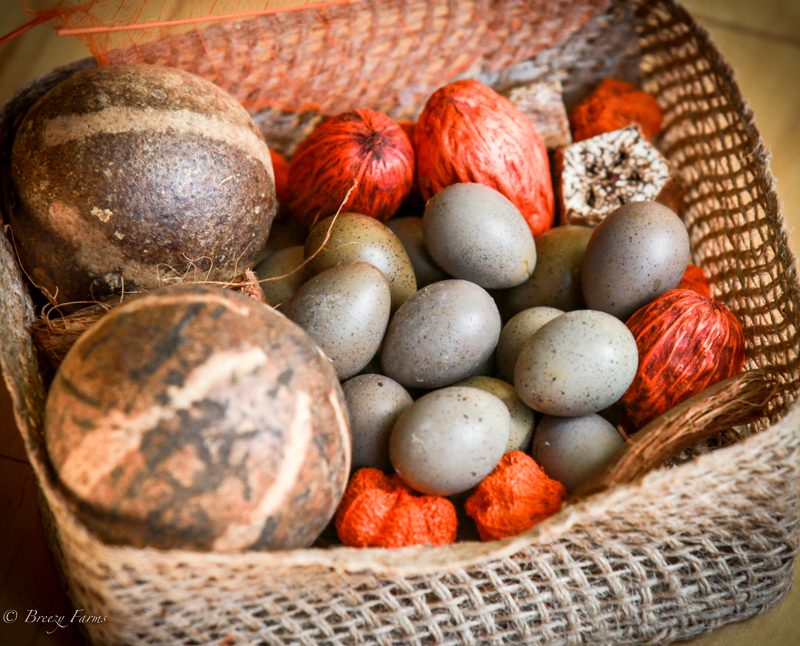 We carry a variety of colors. 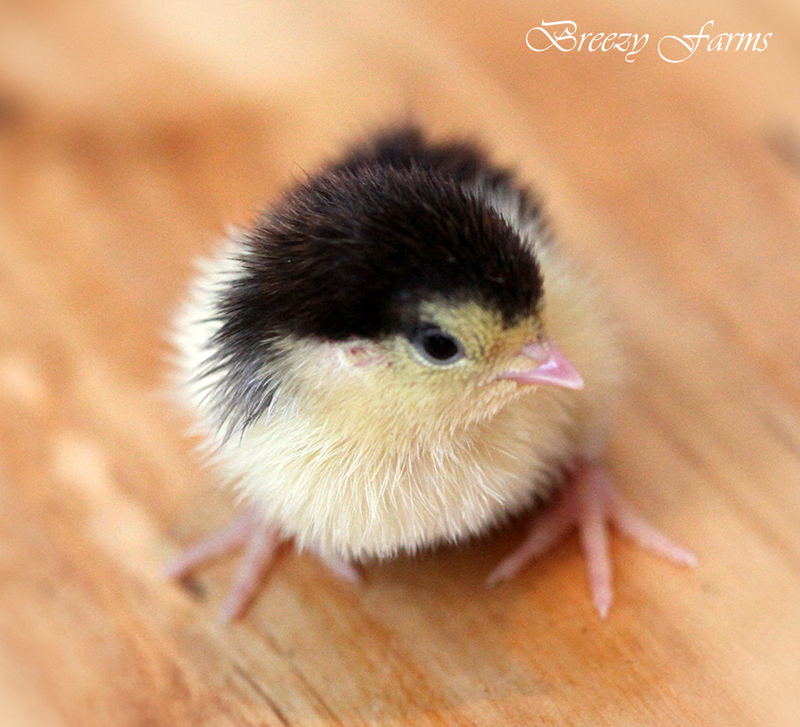 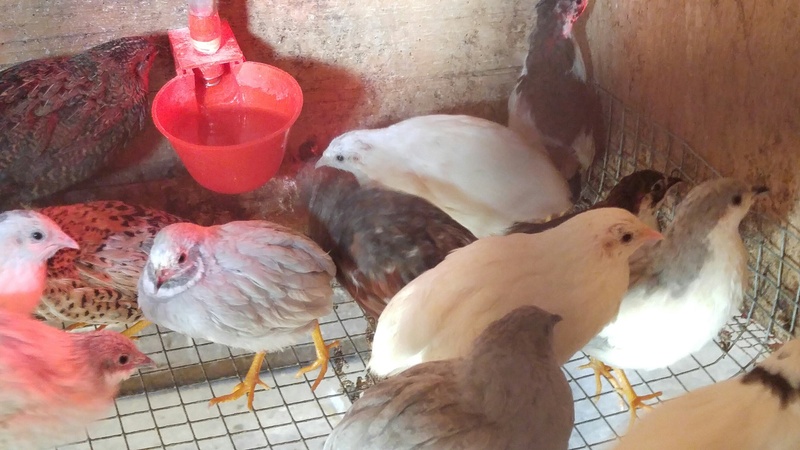 We cannot guarantee any specific colors for hatching eggs sold or chicks. 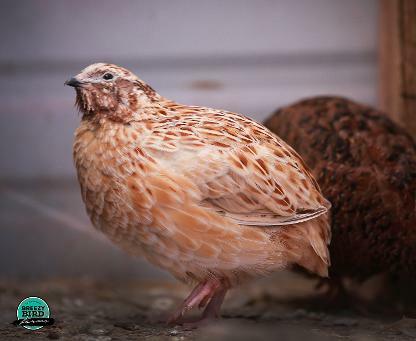 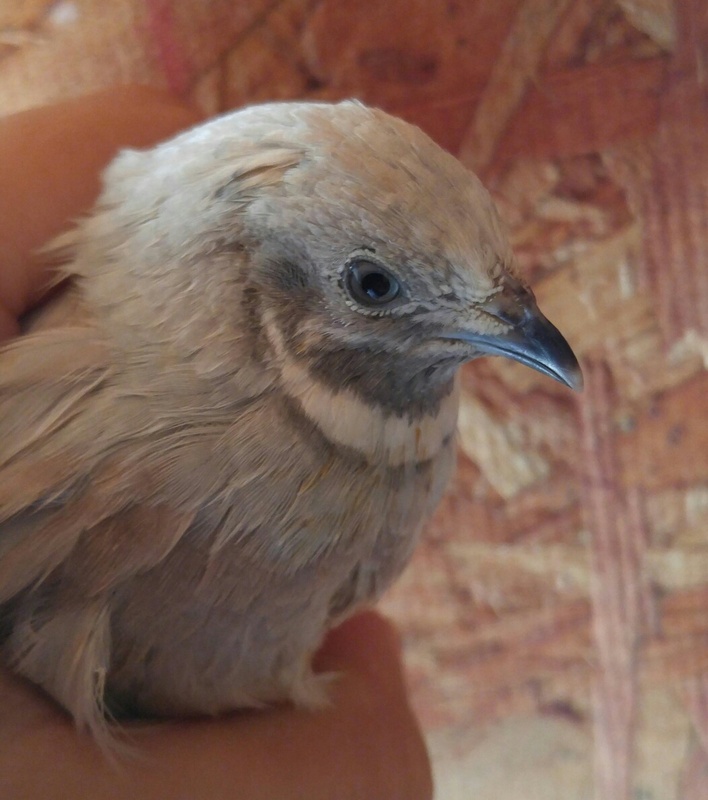 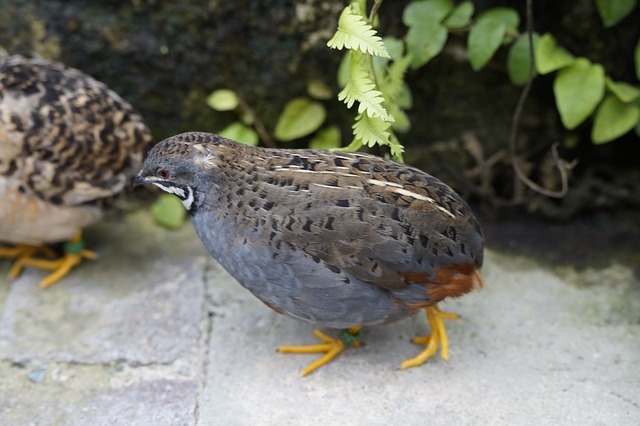 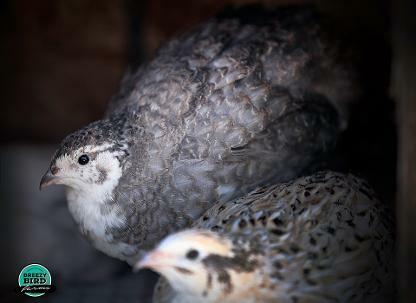 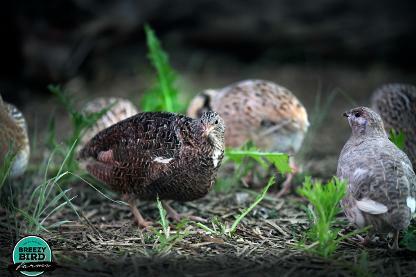 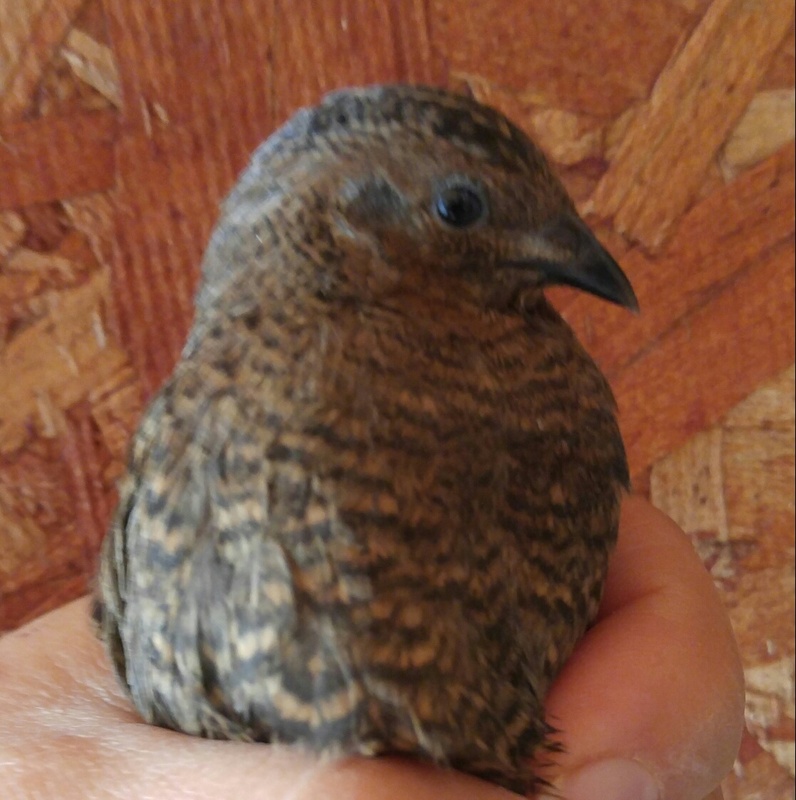 Coturnix quail are typically raised for meat and mature quickly. 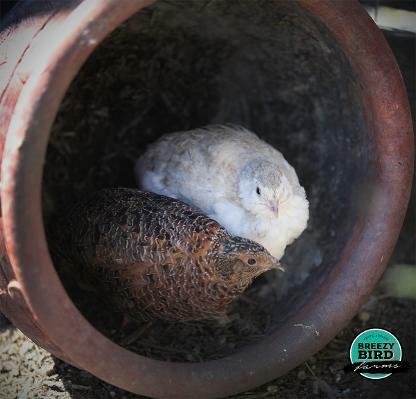 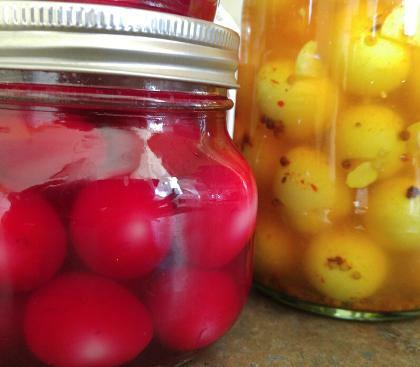 You can expect hens to lay eggs at approx. 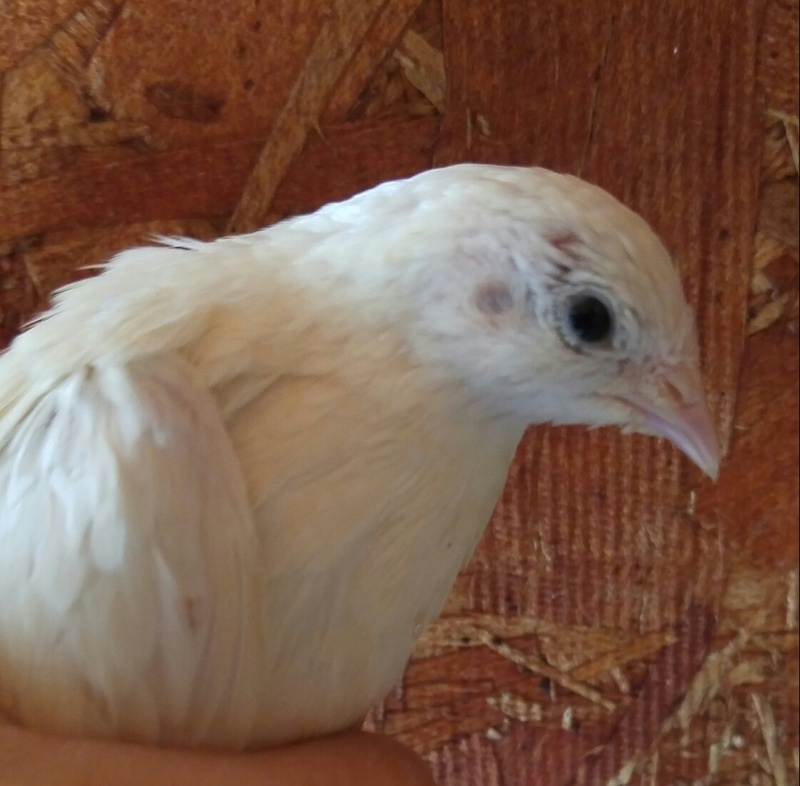 6 weeks old. 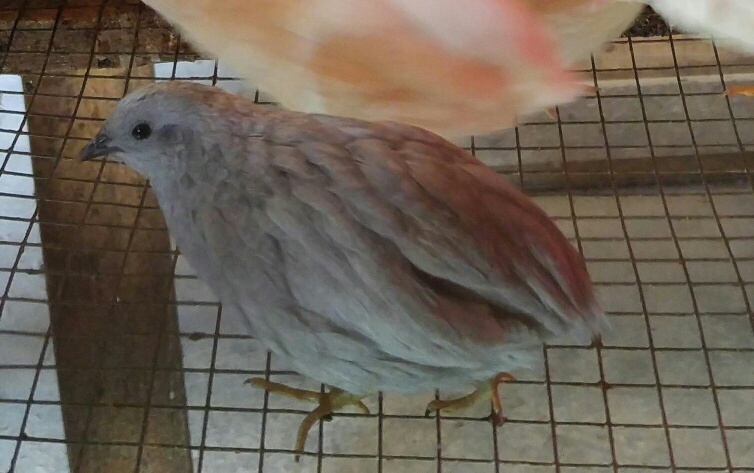 Once they start laying, they usually lay an egg per day. 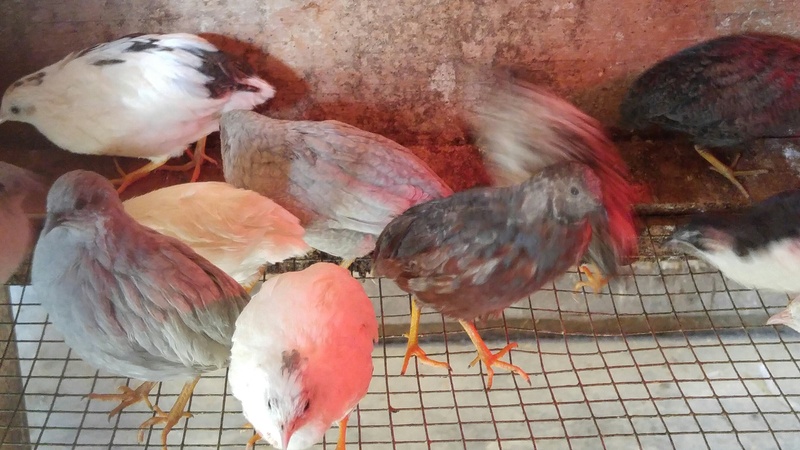 Colors in our breeding pen: Tibetan, Golden, tuxedo's, Silver, A & M, Pharoah & mutated varieties.